I often wonder how it would have felt, as a civilian in southern England, to live through the summer of 1940. After the defeat of the British Expeditionary Force in France and the heroic evacuation from Dunkirk everyone was waiting for the Germans to cross the English Channel. Waiting for Hitler to add Great Britain to his list of conquests. We are lucky to be able to look back at history and see the events of that summer from both sides of the conflict. How much easier it would have been for people then if they had known what we know now. Hitler’s plan to invade the United Kingdom, code-named Operation Sealion, depended on getting his forces safely across the English Channel. The key would be to make sure that the Royal Navy could not interfere with the invading army; and that would mean having complete control of the skies. To achieve this, the Luftwaffe needed to defeat the Royal Air Force. As Commander-in Chief of Fighter Command, Air Chief Marshal Sir Hugh Dowding’s main worry in the summer of 1940 was lack of pilots. At the beginning August 1940, when the battle was entering its fiercest phase, there were 1,434 allied pilots available. By the end of the month 840 of these pilots had been lost, an average of 120 a week. The RAF’s training units could not keep up, and only managed to provide 260 new pilots during that month. As the battle progressed new pilots were sent up too soon, and their inexperience often cost them their lives. In opposition, the Germans were turning out more pilots than could be absorbed by the front-line forces during the same period. It was lucky for Britain that, during the early days of the battle, Goring considered the fighter arm as defensive and of secondary importance to the bomber squadrons, giving Dowding time to build up his forces. It also worked to Britain’s advantage that Goring was known for dismissing as unimportant anything he did not understand. This led to him calling off the attacks on radar stations, which he said were not necessary for success. A decision he was later to regret. In July 1940, Goring planned to tempt the RAF out for a full-scale battle and destroy it in just a few days, leaving the way open for the invading troops. To do this he sent up the Luftwaffe to seize control of the Straits of Dover on 10th July. 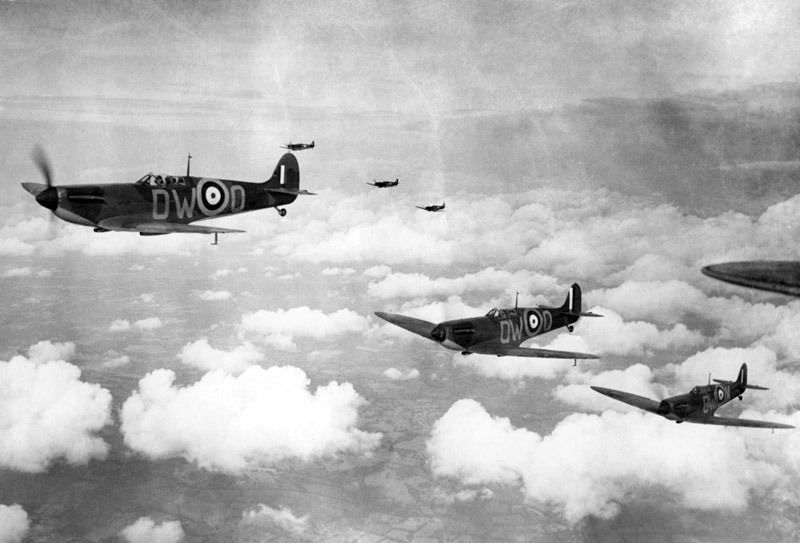 However, the RAF pilots proved far more tenacious than Goring had anticipated, and the battle raged on. By the end of July the RAF had lost 150 planes. The Luftwaffe losses ran at 268. Goring knew that he could not keep up these losses for ever so, in August, the Luftwaffe began to attack Fighter Command’s airfields, operations rooms and radar stations. 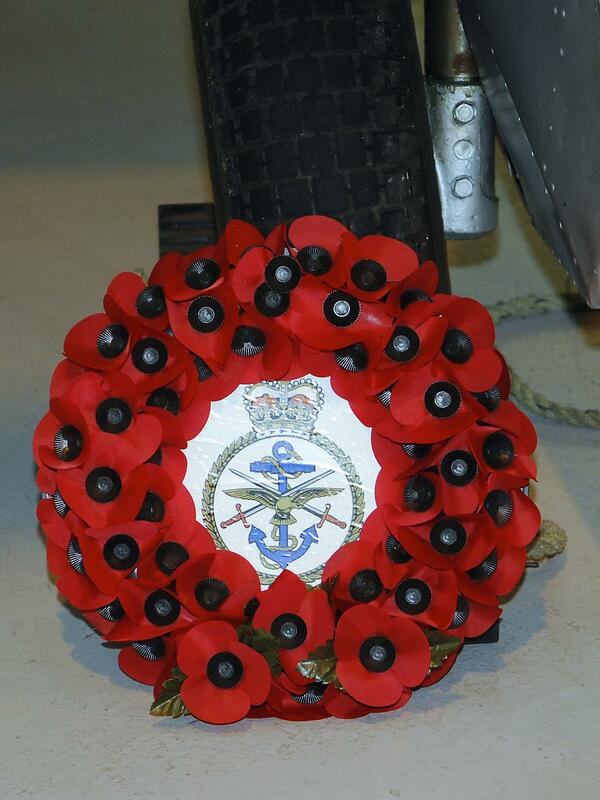 If the RAF could be destroyed on the ground the battle would be won. Dark days for the people of Britain, who felt that they were standing on the brink. Yet victory was theirs, and when the battle was over a new chapter in the war began. For many those facts are enough. 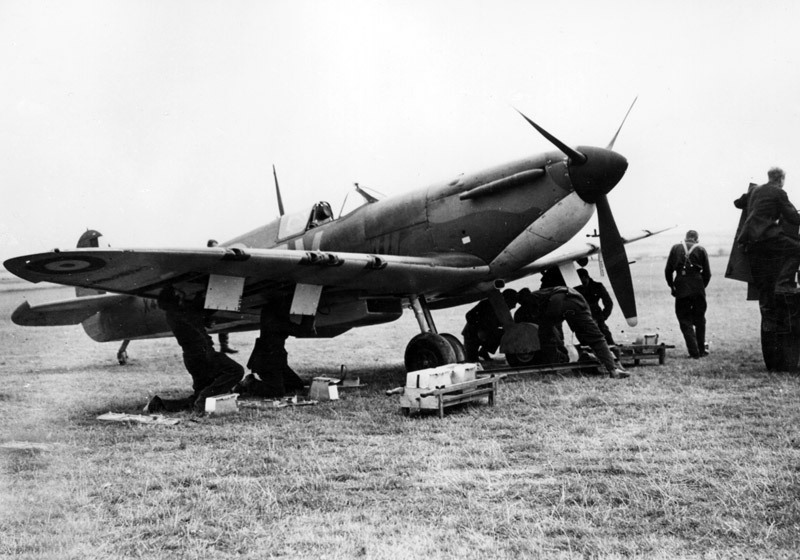 But for me the Battle of Britain is not just about numbers. It is about the men who climbed into their planes, time after time, day after day. Battling exhaustion, injury and fear just as much as they battled the enemy planes. How can we imagine what it was like for them? The answer is – we can’t. But we can get some idea of what these men lived through from their memoires. In my novel, ‘Heronfield’, David Kemshall is a fighter pilot. For me it was incredibly important to make the scenes of battle, his emotions, and his relationships as real as possible. For this I drew on the book ‘Smoke Trails in the Sky’ in which Anthony Bartley recounts his remarkable experiences as a fighter pilot in World War 2. Anthony Bartley was one of ‘the few’ who Winston Churchill referred to in his famous speech. 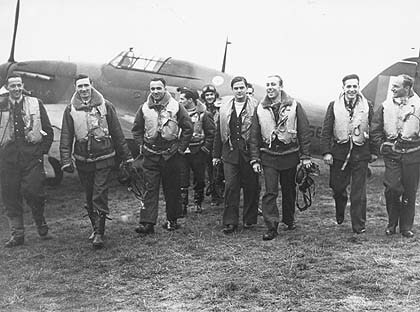 A select band of whom the majority (82%) were British; but what is often forgotten is that pilots from thirteen other nations fought by their side. In the summer of 2015 let us remember those who, 75 years ago, fought for the freedom of Great Britain.